1List two ideas that could be implemented to increase accountability in your department. 2Identify at least one opportunity to develop ownership in their department. 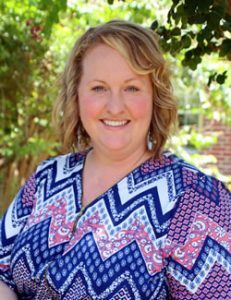 FACULTY: Jaylee Hilliard, MSN, RN, NEA-BC began her career as a registered nurse in the NICU where she developed her passion for family integrated care and leadership. She achieved her MSN in Leadership and Healthcare Policy in 2012 and accepted her first Director position shortly thereafter. Jaylee now directs a 51 bed, Level IV NICU in central Texas and serves as the Neonatal Physician Nurse Advisory Council Chair with responsibility and oversight of the NICU Service Line for Baylor Scott and White Health.